The Rusty Gaits Saddle Club has been a western riding club since the mid 1970′s. We run under the rules of the Mid-Western Horsemens’ Society (MWHS), and while we generally follow their rules, we have a few by-laws of our own. We have been known for many years as ‘the friendly club”. Our members come from all walks of life, but we share the same passion; our 4-legged friends! 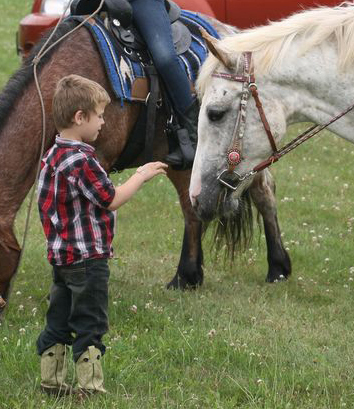 If you are looking for a family-oriented saddle club, then consider the Rusty Gaits Saddle Club. Our shows are held at the Aylmer Fairgrounds on the third Sunday from May to September. WELCOME to our new directors Mark Thornton, Jen Gray, Carson Nurse!